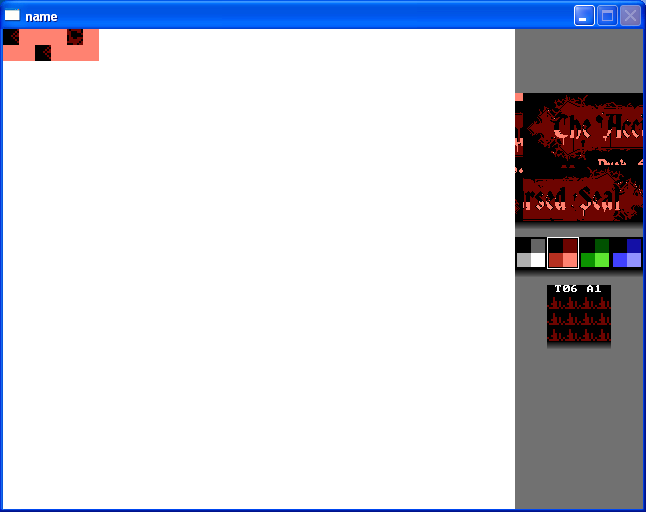 This is a NES nametable viewer and editor. This is a command-line application. You must supply the proper files in order for this application to function. More details for help on the command-line name –help .